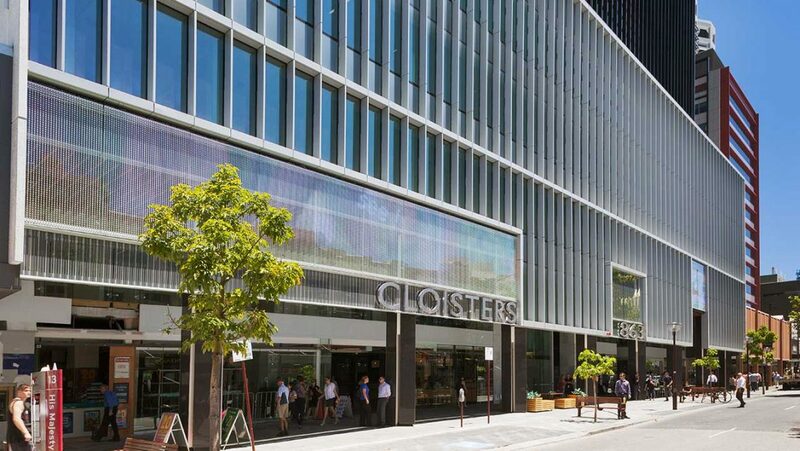 The existing two level retail arcade and office building located at 863 Hay Street was transformed into a Grade A office building offering 11,000m2 of office space across nine levels with retail on the ground floor plus one level of below ground parking. 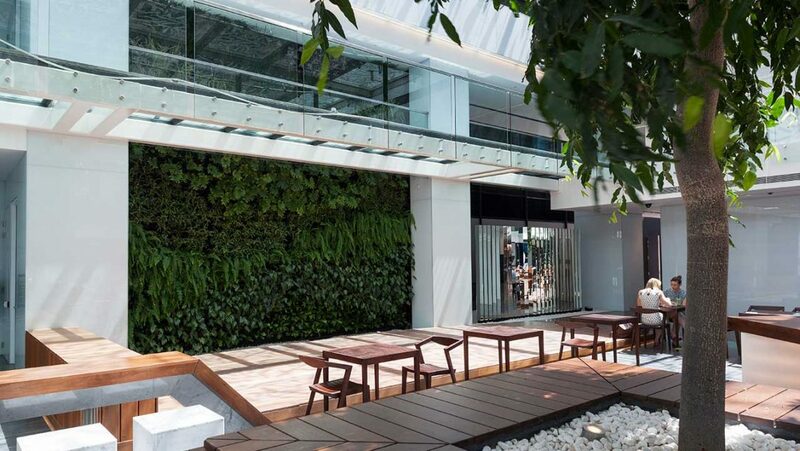 It was awarded a 5 Star Green Star office V3 rating and a 4.5 Star NABERS energy rating. 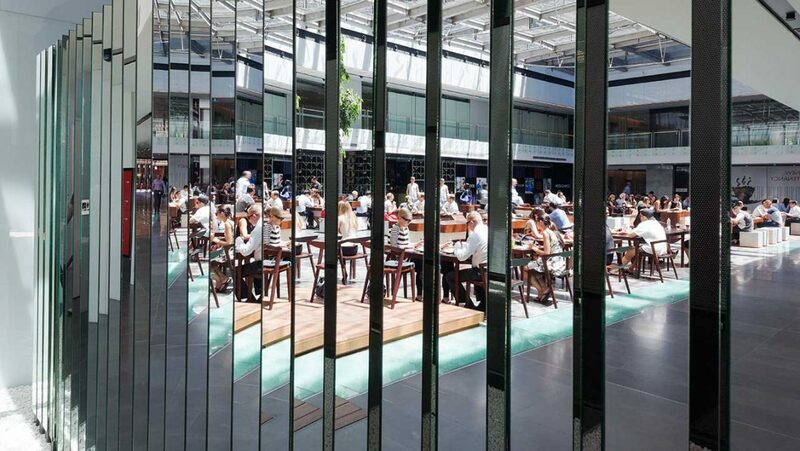 The pedestrian thoroughfare was widened and realigned, whilst the former open brick courtyard was completely transformed and glass-enclosed with a fully-glazed and ventilated roof, providing a popular daytime social hub for CBD workers. 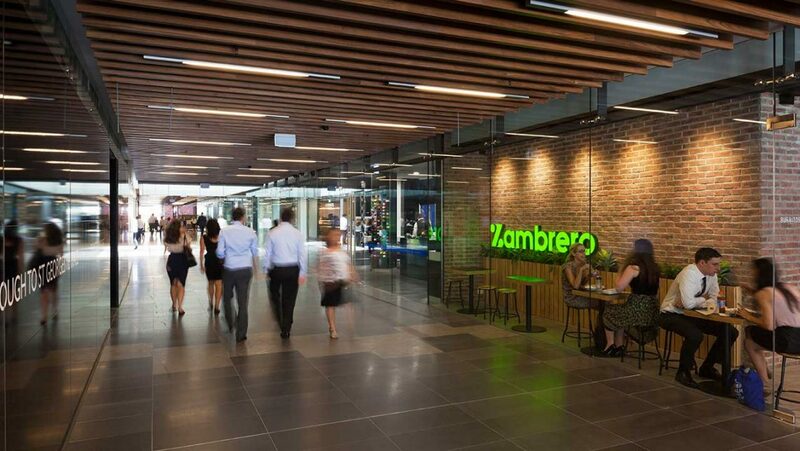 Features of the refurbished precinct include more than 2,000m2 of retail space and a diverse mix of tenants including food, beverage and convenience. This redevelopment commenced in November 2012 and was completed on time and to budget. 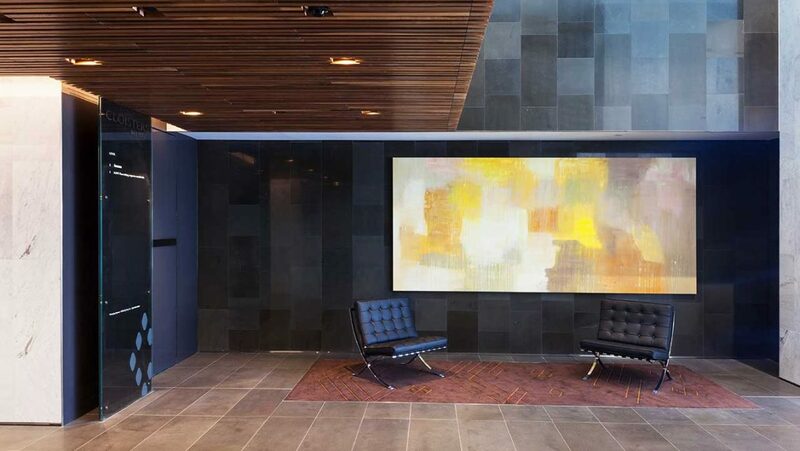 The project was finished in July 2014 and has been well received by the industry and the wider Perth community, winning several industry awards for excellence.